You can't imagine the excitement I felt when I read in the news yesterday that Nokia is finally poised to return as smartphone maker next year. Heck, until this moment, I still can't shake off the high. In fact, I've just updated my aging Nokia X to the latest software for some nostalgia. Two days ago - that's last June 18, 2015, German magazine 'Manager Magazin' published parts of an interview that it had with Nokia CEO Rajeev Suri where he disclosed that the company is indeed planning to return as a smartphone maker but they still plenty of time to figure things out. Come the second half of 2016, Nokia will no longer be bound by the conditions or terms of the agreement that it signed with Microsoft Corporation when the American software maker bought its mobile devices and services arm in 2014. So it's only a matter of months now before Nokia is free to sell their own smartphones again. Off hand, however, it seems that Nokia is more interested in just designing handsets and them licensing its popular brand name to other OEMs instead of manufacturing and distributing devices themselves like they used to when they ruled the market. To quote Mr. Suri, "We will look for suitable partners. Microsoft makes mobile phones. We would simply design them and then make the brand name available to license." This is the same strategy that they employed last year with the Nokia N1, an affordable Android tablet that was designed by Nokia but was created and sold by Foxconn in China. 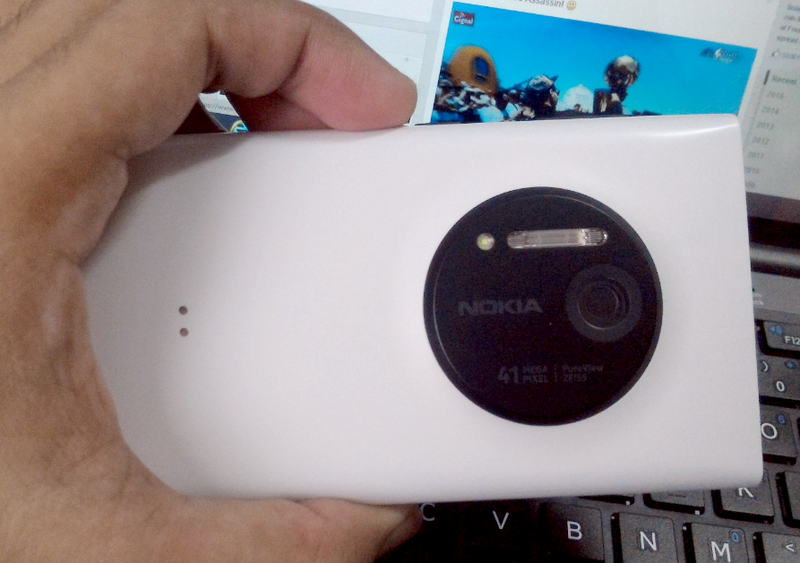 One of my absolute favorite Nokia smartphones, the Lumia 1020, which is still regarded by many technology bloggers as the best cameraphone ever made. Given Nokia's decision to work with Foxconn on a device running Google's mobile operating system last year, I would imagine that the legendary handset maker is not particularly keen on using Microsoft's Windows Phone (renamed 'Windows Mobile') OS on future products -- though, any outsider can never be too sure. What's clear right now is that Nokia has returned to profitability with its Networks and Technologies business with a whipping 3.4 Billion Euros net sales in Q2 2015 alone. And we can expect Nokia Technologies' profit to continue rising following its landmark acquisition of rival Alcatel-Lucent. I guess I was right in saying that one should never underestimate a former world #1. 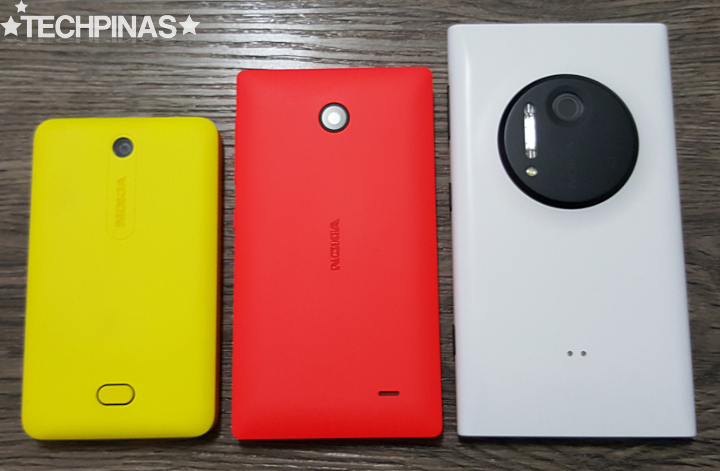 Nokia is finally making one correct decision after another. Clearly, it has learned from its past mistakes and is now doing things with a wider and better perspective. As a big Nokia fan, I couldn't be happier for the company. And a tech blogger, I'm just here, waiting eagerly to write about the next smartphone bearing that legendary and respected Finnish branding.